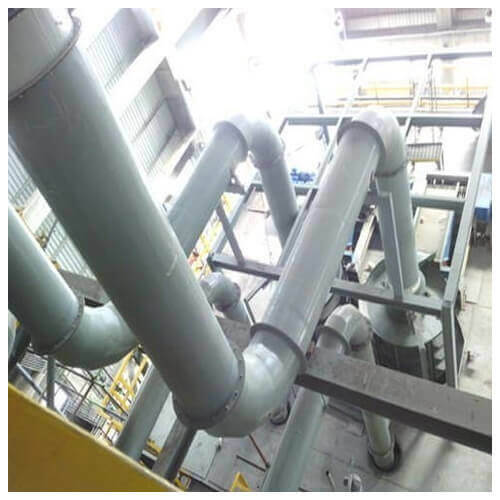 We take pleasure in introducing ourselves as leading firm by manufacturing, trading and supplying SS Ducting. The offered duct is manufactured using premium quality stainless steel and advanced technology by our skilled professionals. Highly acclaimed in various industries, the offered duct is used in heating, ventilation & air conditioning systems. Stringently checked against various quality parameters, we provide this duct to our clients at market leading prices.